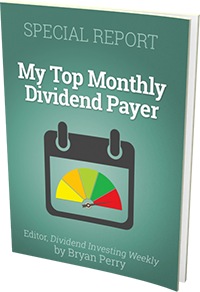 Alpine Global Dynamic Dividend Fund (the “Fund”) is a diversified, closed-end management investment company. The Fund was organized as a Delaware Statutory Trust on May 11, 2006, and had no operating history prior to July 26, 2006. The Board of Trustees (the “Board”) authorized an unlimited number of shares with no par value. The Fund’s primary investment objective is to seek high current dividend income, more than 50% of which qualifies for the reduced Federal income tax rates created by the Jobs and Growth Tax Relief Reconciliation Act of 2003. The Fund also focuses on long-term growth of capital as a secondary investment objective.